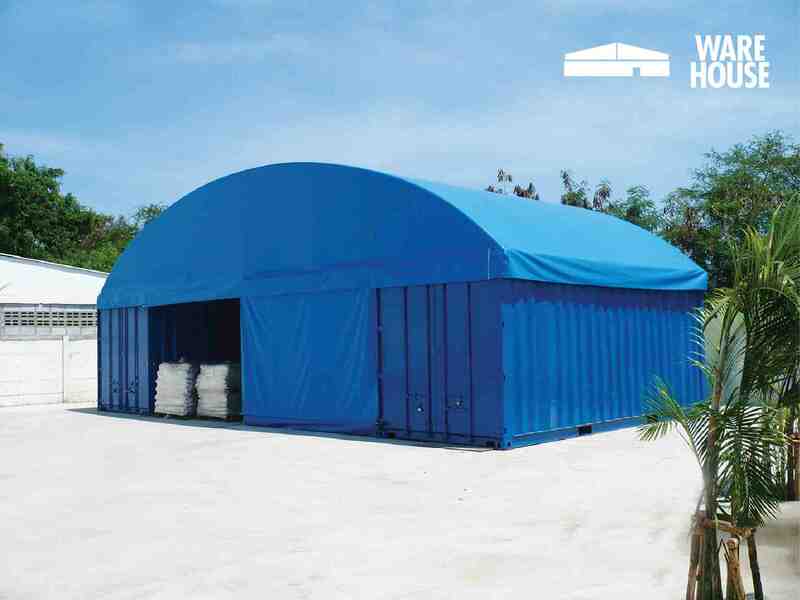 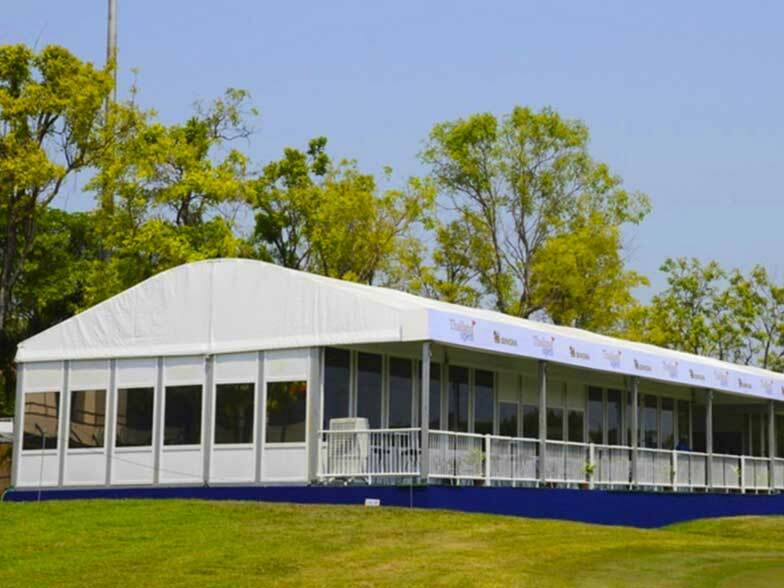 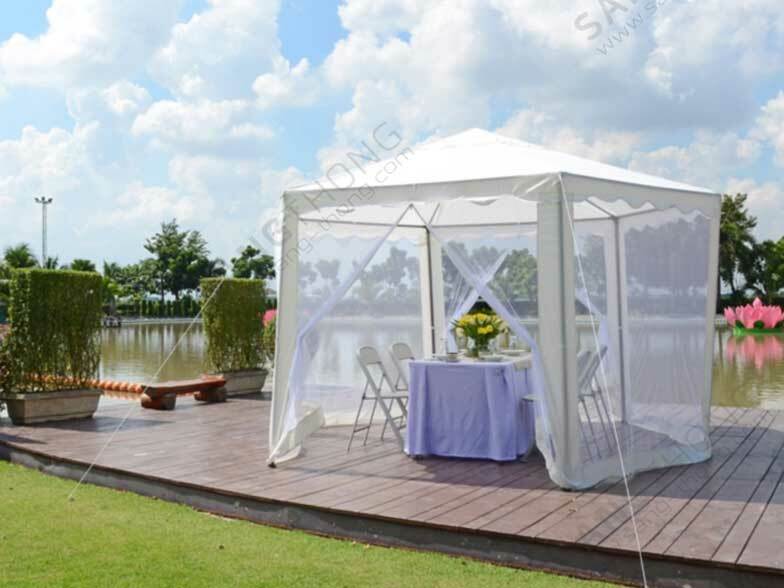 Sang Thong Canvas Awning one of the affiliated companies within Sang Thong Canvas Group, is specialized and proficient in production of awning, canvas, tent, and canvas related product for sun and rain protection. 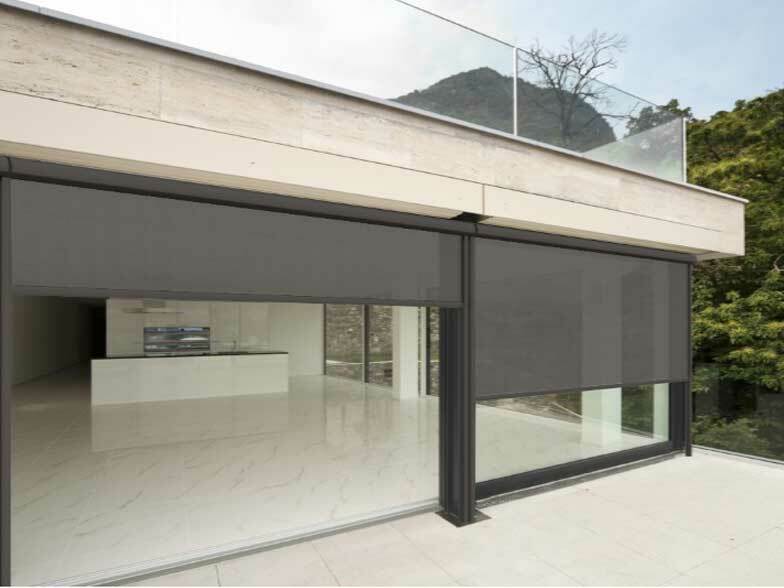 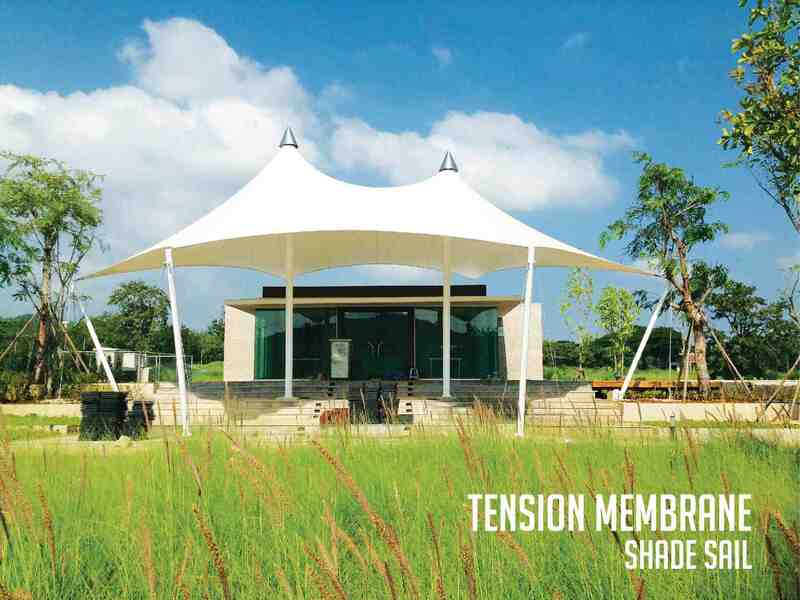 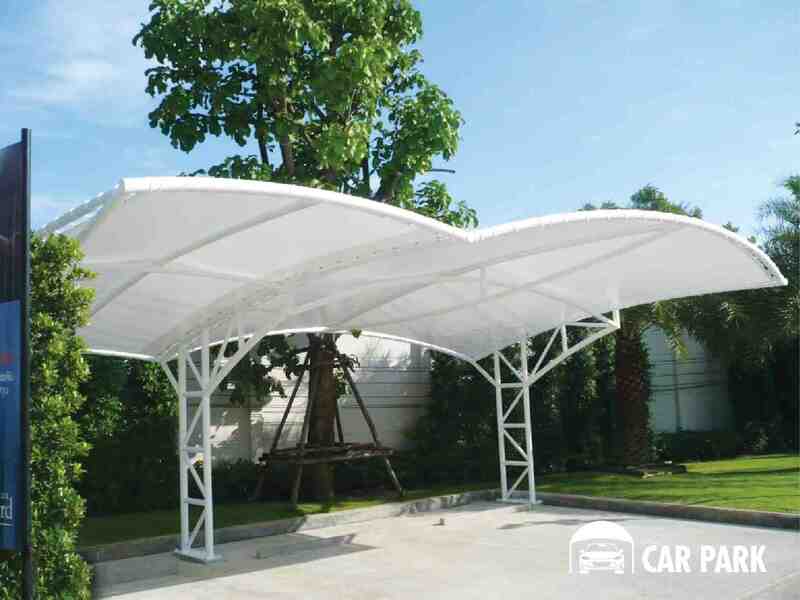 The company has been in business for 40 years and is the leader in production and installation of tension membrane, retractable canvas roof (skylight, pergola), folding arms awning, drop arms awning, vertical awning, European canopy, warehouse tent, car park roof, and etc. 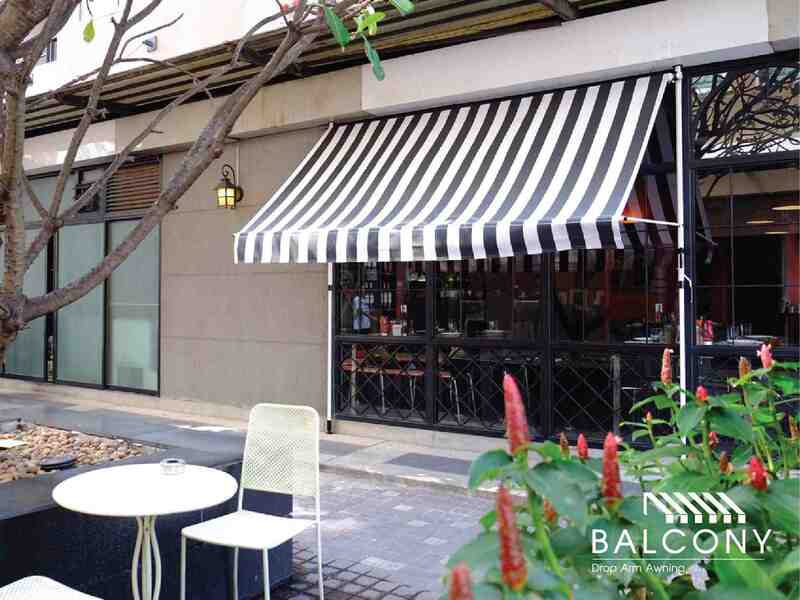 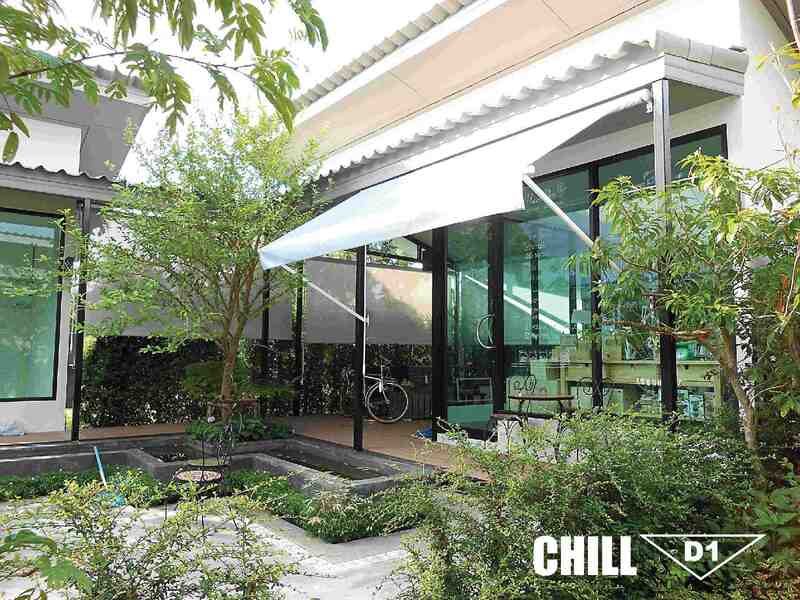 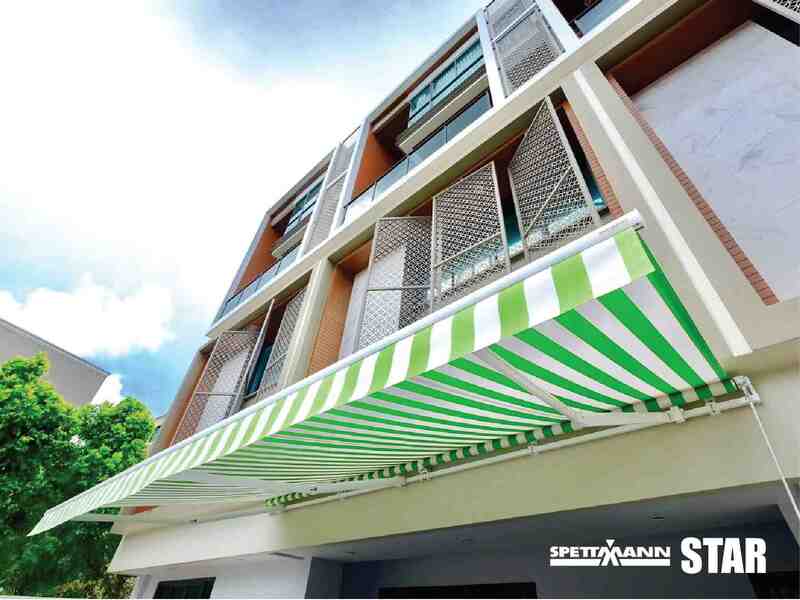 กันสาดแขนตรงพับเก็บได้ (drop arm awning) กันสาดแนวตั้ง (vertical awning) กันสาดทรงยุโรป (European canopy) เต็นท์ โกดัง และที่จอดรถ ฯลฯ (tent, warehouse, and car park roof)etc. 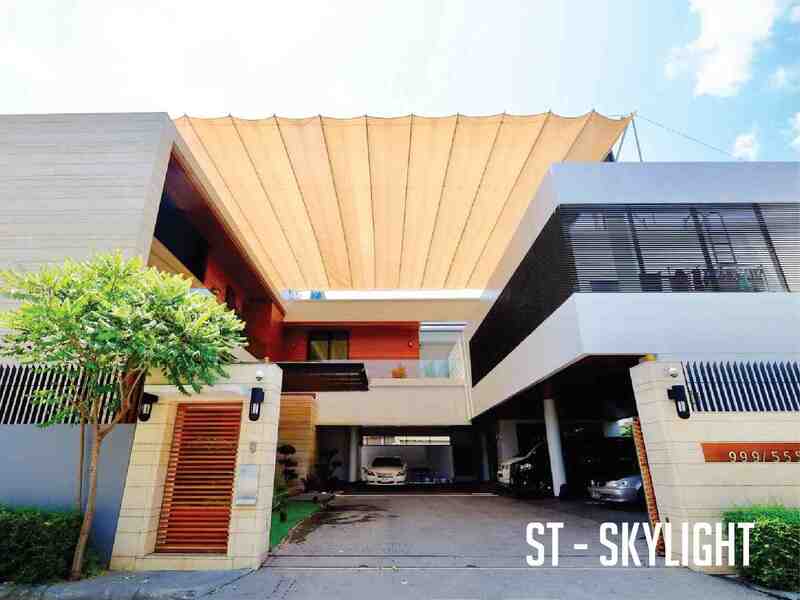 With customer oriented service, architect, and engineering team within the company, we are ready to provide design, consulting, and collaboration to architect, residential home owner, as well as large scale project builder in order to achieve an exquisite design with strong structure according to engineering standard that meet customers and home owners’ conception. 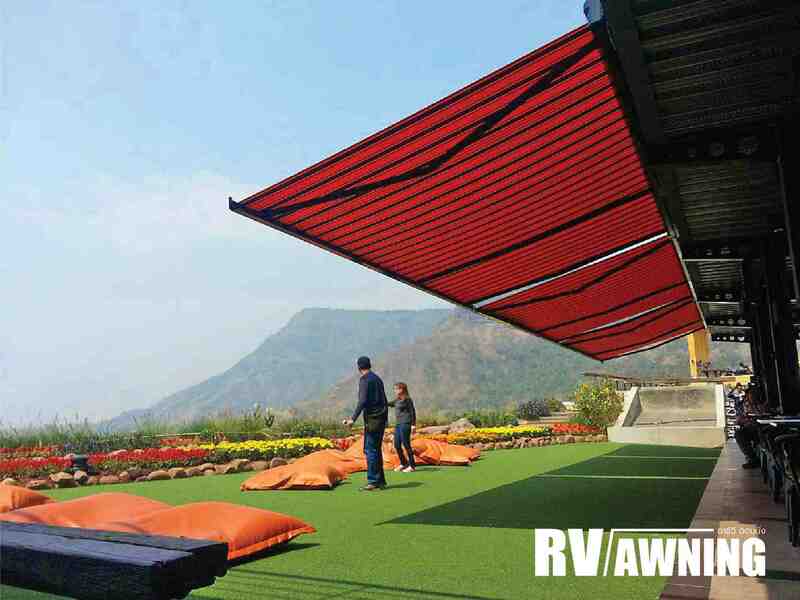 We carefully select raw, and other materials from aboard as well as inside the country. 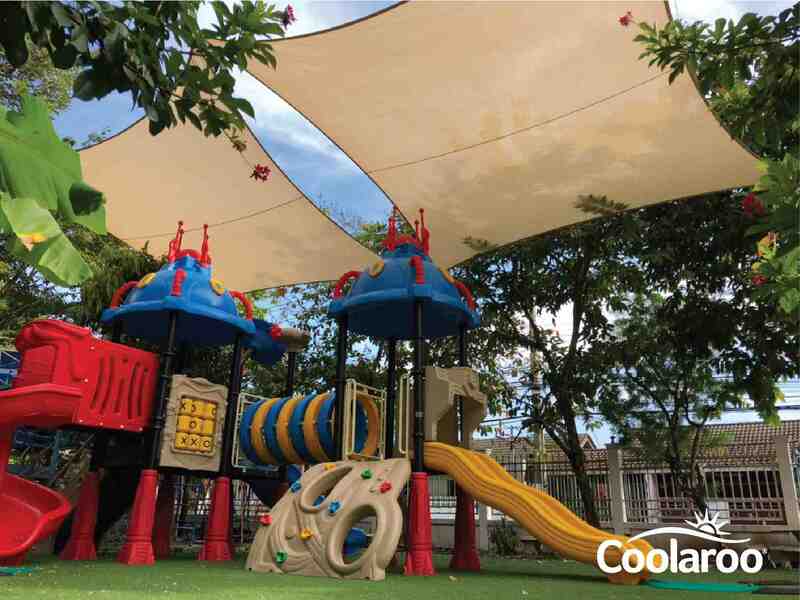 Our materials are carefully selected and tested before production of structure, sewing, cutting, and installation by professional team. 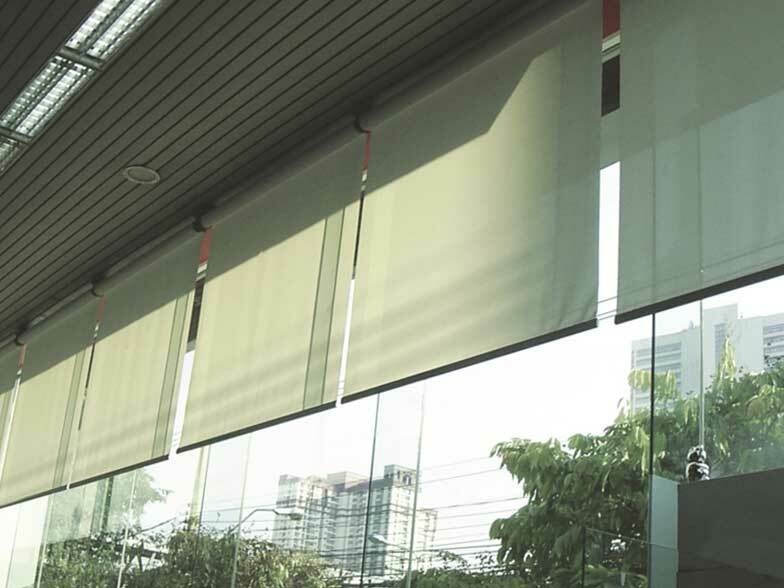 Our team is skillful with a lot of experience in operating modern machine with high technology from aboard. 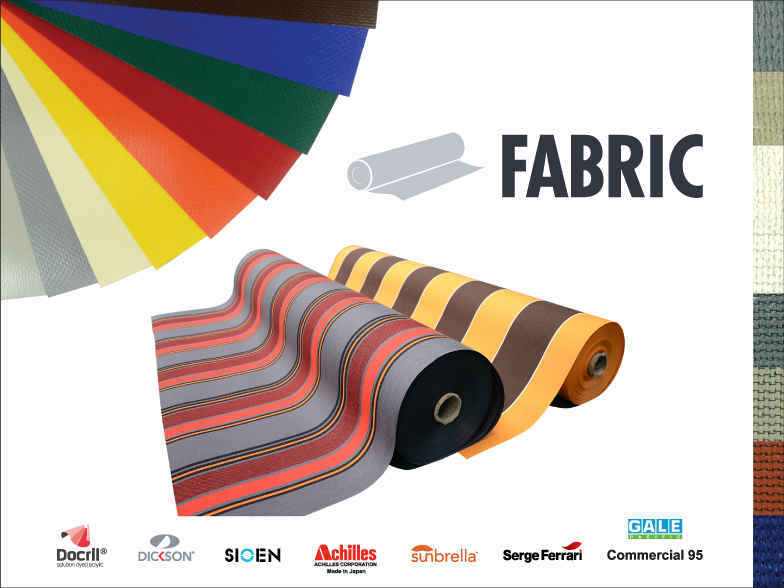 We always check for quality on every step before delivery and provide professional after sale service. 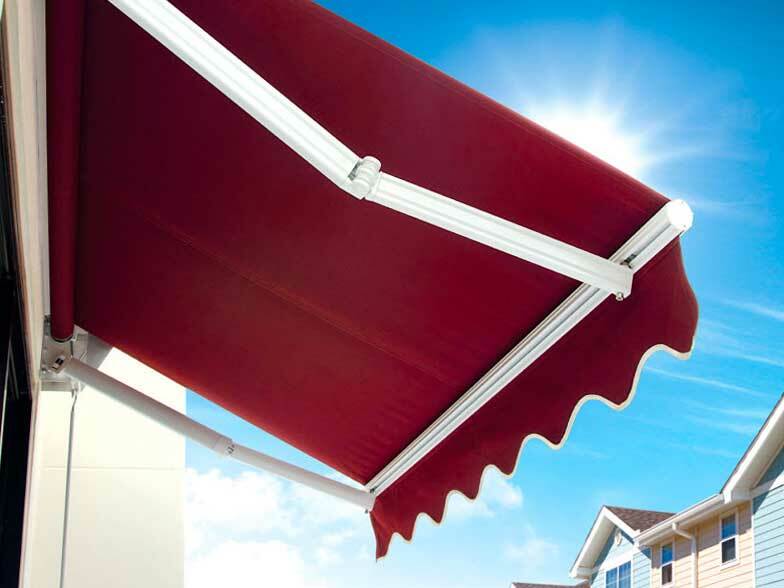 Presently, our company is the first in awning and shade business certified for the standard in managing quality by ISO9001:2015. 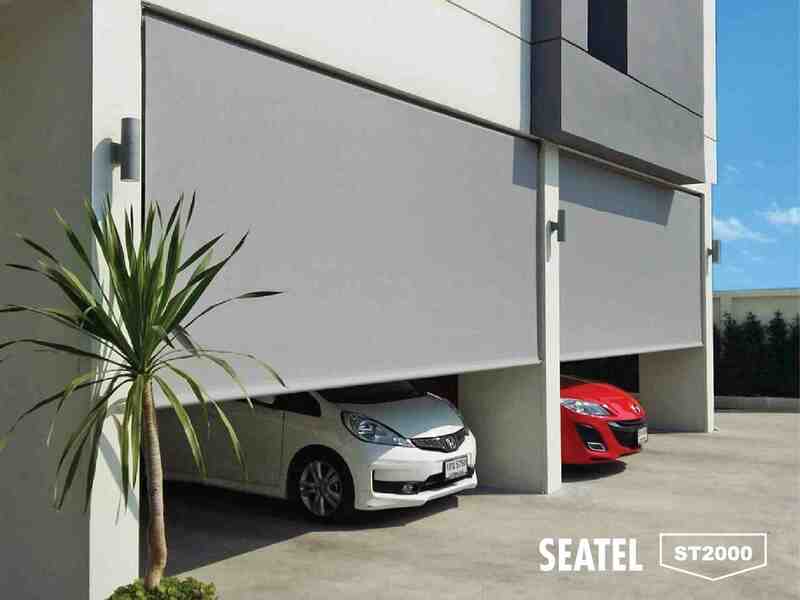 This standard assures confidence in customer and proves that we are determined to consistently deliver quality product and service to customers. 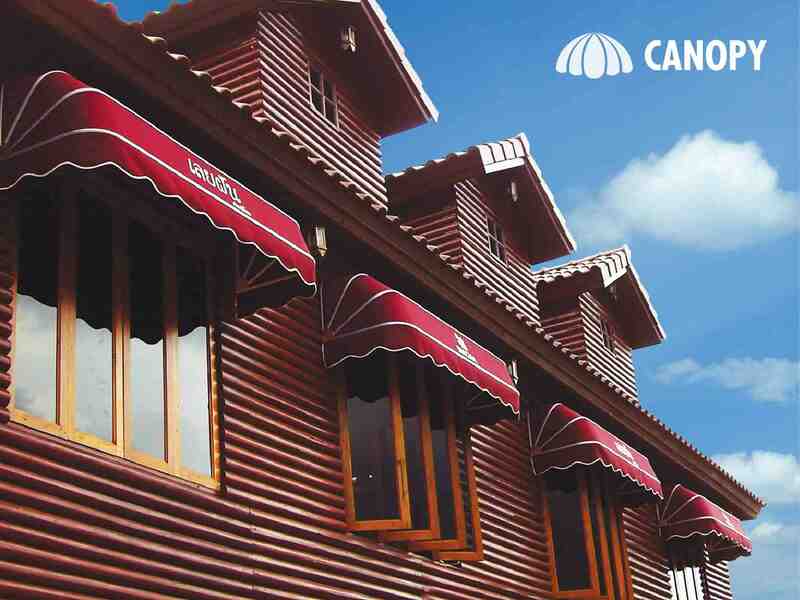 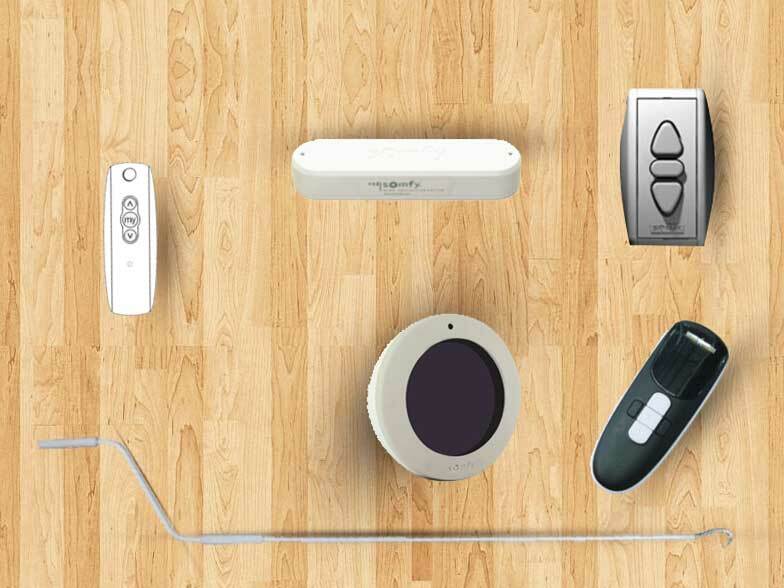 With customer satisfaction as one of the top priorities, we have inherited our founders’ intention of doing business.